This award-winning, High Definition, animated series is different from any other Gospel presentation for kids. Each story is tailored to tell more than the obvious story. 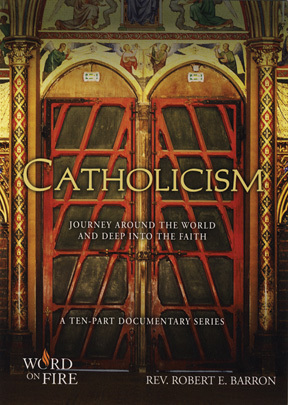 Included are interesting details about what places really looked like and how people lived, as seen through the eyes of some fascinating characters. Featured are "Pete," the WWII pilot and his trust plane, "Gus" and his sidekicks "Gallop," the laugh snort n'horse; "Tex," the lass-wielding yo-yo: "Tina," the tutu-wearing elephant; and "Chip," the computer expert martian, just to name a few! 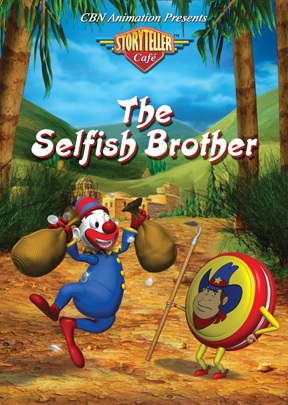 "The Selfish Brother" is a humorous story about a son's desire for money, freedom and adventure. When given everything he wants, he discovers that faithful friends are hard to find and that home was not so bad after all. He learns that a Father's love never fails. This comical cast of characters is serious when it comes to ministry.